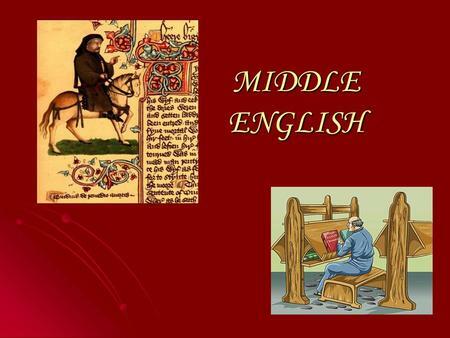 Surnames in the Middle English Period: the 12 th through 14 centuries By Baron Edwin Fitzlloyd, OL, OP Mattias T. Lofvenberg’s book Studies on Middle English Surnames provides an explanation of the... 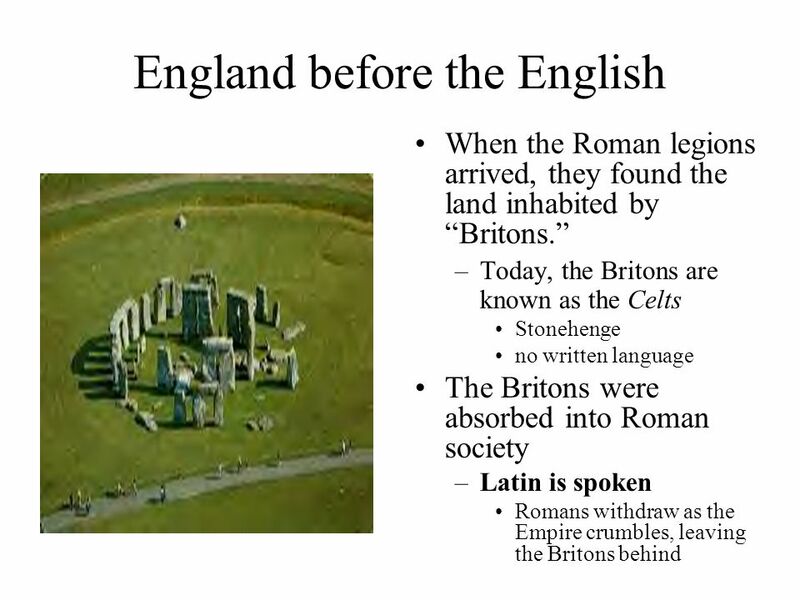 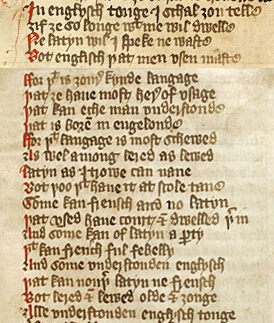 Throughout the Middle English period, as in Old English, all the consonants were pronounced, so that the word knight, for example, would have been pronounced more like “k-neecht” (with the “ch” as in the Scottish loch) than like the modern English knight. 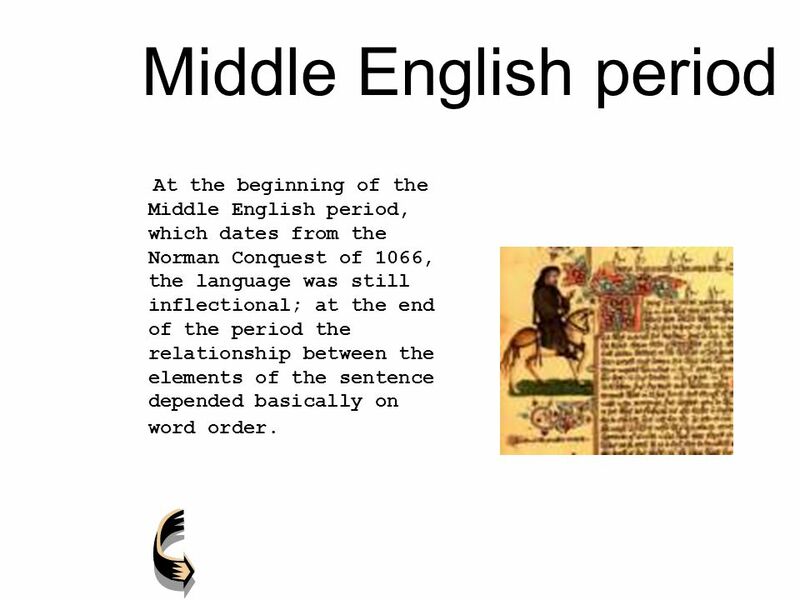 Late or "High" Medieval Period (c. 1200-1485 CE): This often tumultuous period is marked by the Middle English writings of Geoffrey Chaucer, the "Gawain" or "Pearl" Poet, the Wakefield Master, and William Langland.